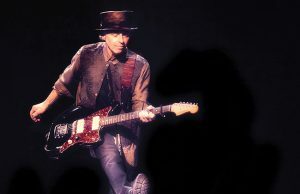 Win a night with Nils Lofgren! BE AMONG the first to grow three new streptocarpus houseplants by winning this competition. We are offering six £25 prize packages, each containing the three new varieties – launched this year – plus three beautiful well established kinds. 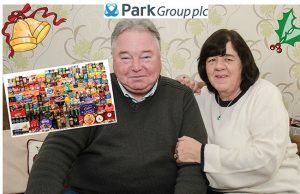 GRANDMOTHER of five Catherine Nugent was so surprised when we called to tell her that she was the lucky winner of our top-of-the range Park Empire hamper competition, that she thought someone was playing a joke on her. 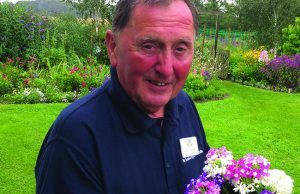 A NEW verbena with a knockout scent is one of five outstanding flower and vegetable varieties from Mr Fothergill’s Seeds to be won in this competition. 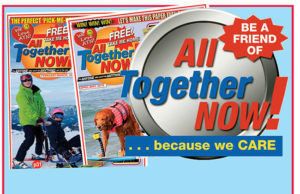 All Together NOW! 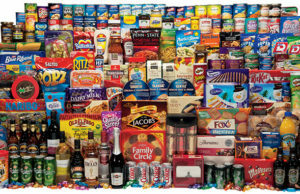 has teamed up again with Park – one of our key partners – to give you a fantastic chance to win their top-of-the-range Christmas hamper.